Terahertz waves are part of the electromagnetic spectrum—the broad class of waves that includes radio, X-rays and visible light—and sit between the microwave and infrared light wavebands. The waves have some unique characteristics that make them interesting to science. For one, they pass through most non-conducting material, so they could be used to peer through clothing or boxes for security purposes, and because they have less energy than X-rays, they don't damage human tissue or DNA. Terahertz waves also interact in distinct ways with different chemicals, so they can be used to characterize specific substances. 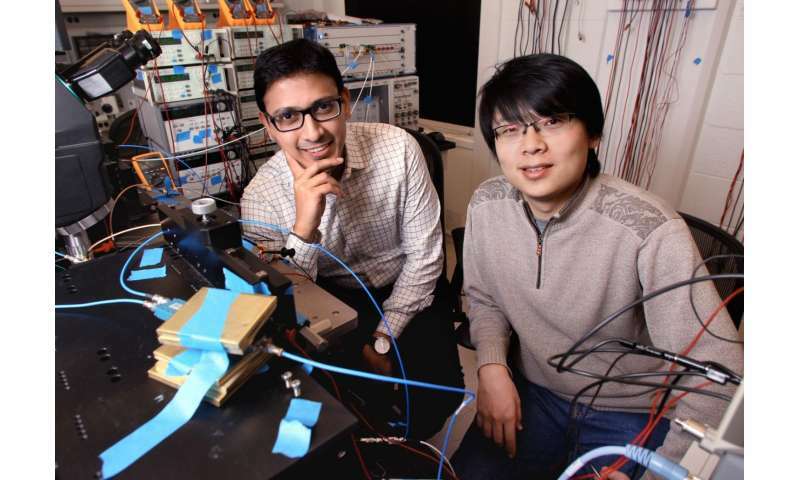 Known as spectroscopy, the ability to use light waves to analyze material is one of the most promising—and the most challenging—applications of terahertz technology, Sengupta said. 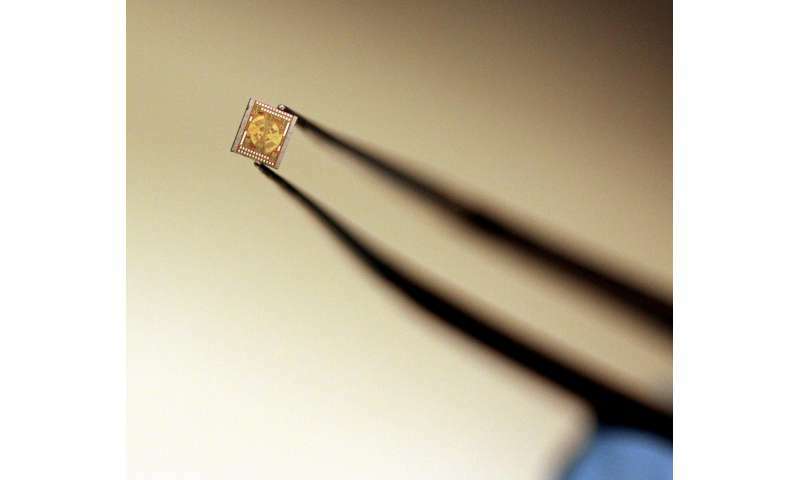 To do it, scientists shine a broad range of terahertz waves on a target then observe how the waves change after interacting with it. The human eye performs a similar type of spectroscopy with visible light—we see a leaf as green because light in the green light frequency bounces off the chlorophyll-laden leaf. The solution lies in re-imaging how an antenna functions.